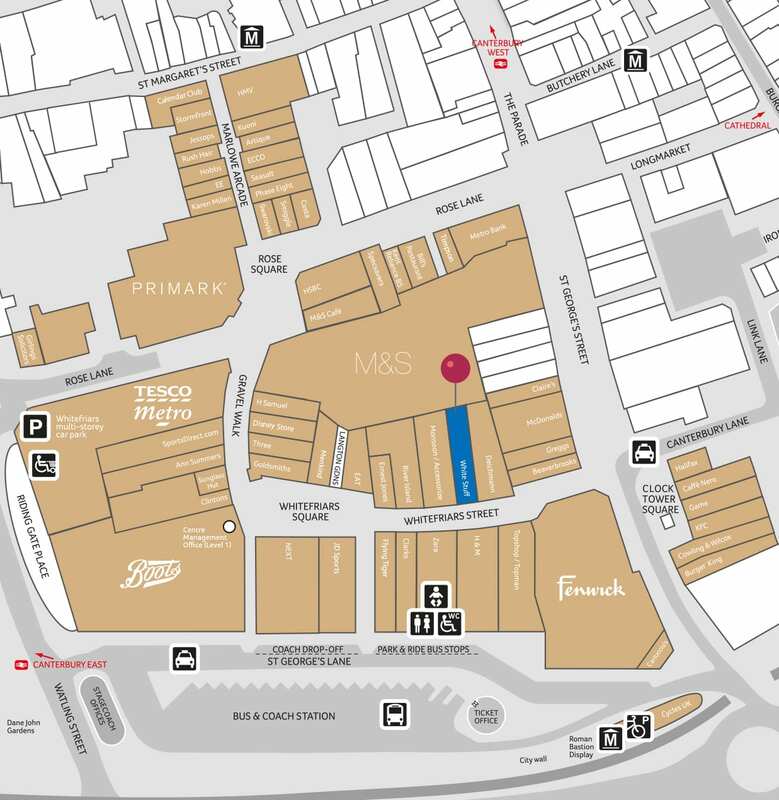 In addition to showcasing White Stuff’s top quality men’s and women’s fashions, the new Canterbury store incorporates many of our trademark quirky features, such as a kids’ den, themed fitting rooms, tea and coffee station and a sweet shop.  There is a strong ethical base to White Stuff’s business model. Every year, we give away at least 1% of our annual profits and each of our 100 UK and international shops supports its own local charity. In Canterbury’s case this will be Catching Lives, an independent charity aimed at supporting the homeless and vulnerably housed in Canterbury and East Kent. 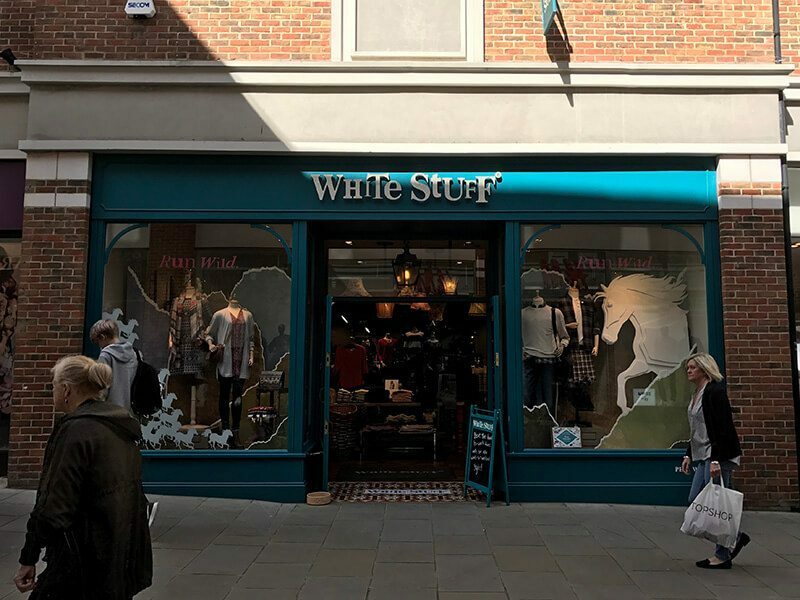 White Stuff is also a member of the Ethical Trading Initiative, which brings together retailers and other organisations to share experience and work closely together on supply chain initiatives. The result is meaningful improvements for the people who work in the factories that make the products.